Bucket List Race Ironman...any of them! 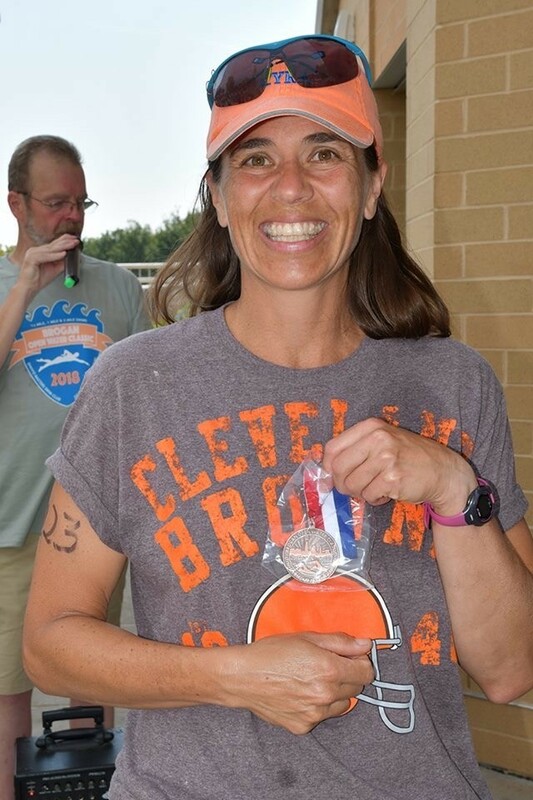 Was a competitive swimmer in high school, competitive rower in college, then at master's level and have done a few triathlons. Want to start getting into them again, especially for open water swim and bike ride companionship!